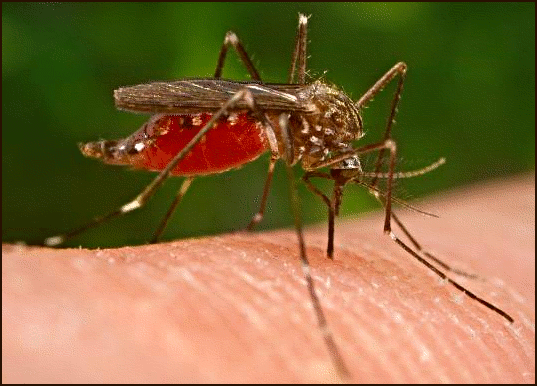 Something many preppers fail to think about…vector borne diseases. The Southeast US seems to be a haven for the little nasty biting bugs, but all across the US, insect vector borne diseases occur. What the heck are vector borne diseases?! These are diseases that are transmitted to humans via insects (or some cases mammals and birds)…usually fleas (ex. plague), ticks (ex.Lyme disease) and mosquitos (ex. West Nile and Malaria). These diseases typically run rampant in third world countries due to lack of sanitation and countrywide insect control program. More and more though, they are showing up in the US. Florida had it’s first case of Dengue fever in more than 75 yrs. Since this is such a broad range…I’m going to stick to insect borne disease. CDC Division of Vector Borne Diseases. So what happens if there is an economic collapse here in the US…even partial? Florida has a very aggressive anti-mosquito program usually handled by counties and municipalities. What happens if the spraying and monitoring programs stop? What have you done to prepare? That can of OFF probably isn’t enough. I have 2 suggestions for you to consider adding to your arsenal of preparedness items. 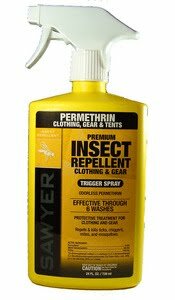 -A Permethrin clothing spray (ex.Sawyer SP657 Permethrin Premium Insect Clothing Repellent Spray). Runs around $14 for 24 oz bottle. 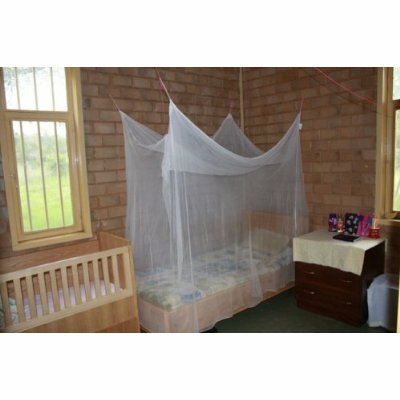 -Insecticide treated mosquito netting (ex.Pramex Long Lasting Insecticidal Net) for each person. Runs around $35 a net. Lasts for 3 yrs. The clothing spray is very effective at preventing ticks, fleas and chiggers from getting on you. The insecticide treated mosquito netting has proven to cut malaria cases by as much as 1/3 to half. Though many think of malaria and the plague as non-US diseases, these and others will be quick to show up as spray programs, health provisions and sanitation rapidly decline. This entry was posted in disease. Bookmark the permalink.